The client is a pharmaceutical manufacturing company headquartered in India and operations in over 20 countries across the globe. The company has over 190 medications, 60 active pharmaceutical ingredients (APIs), diagnostic kits, critical care, and biotechnology products. In 2015, the client experienced a significant number of non-compliance escalations in its API manufacturing divisions. The escalations were in the areas of packaging, assembly, production and manufacturing. Key areas of improvement were clinical packaging, manufacturing, and lab testing. 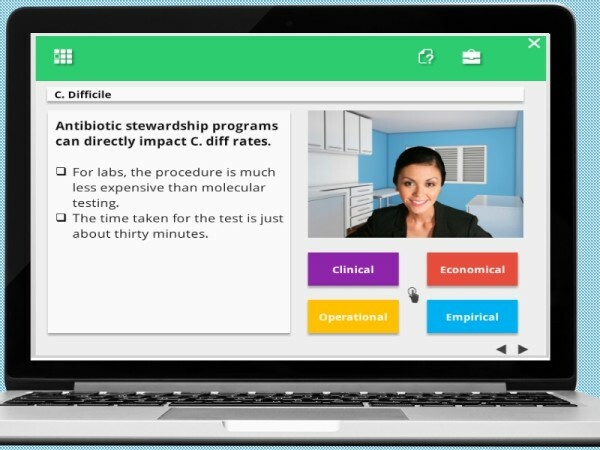 The client needed to deliver a high-impact regulatory and compliance training solution that could deliver immediate results. Hazard Analysis and Critical Control Points techniques that can be used in controlling the processes. Principles that can be re-inforced using case studies to deliver practical experience. upon completion of training, learners should be able to prepare a HACCP plan for a selected process. Corrective and preventive action (CAPA) interactive guides delivered on mobile devices. Interactive Case-box comprising of searchable case studies around multiple problem scenarios. PharmaSolve, group sessions on failure investigation and problem solving. 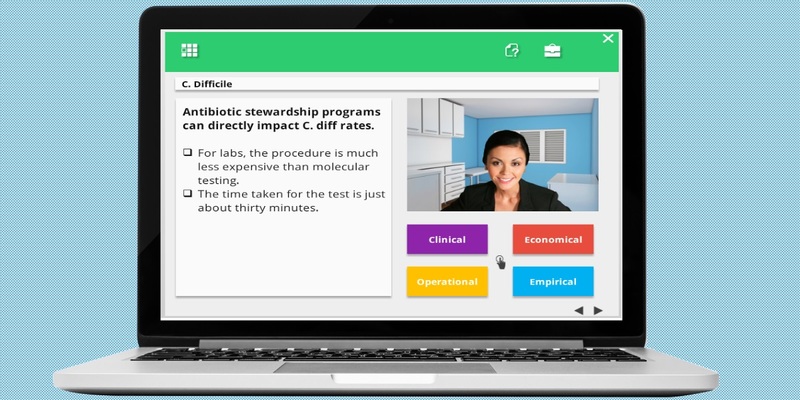 Interactive E-labs for simulation-based practice exercises. Web based elearning courses delivered on web and CD ROMs. While the outcomes of the blended training program will be measured within the ambit of a Six-system Inspection Model, slated in the mid of 2016, 2 out of 6 systems have already reported 11% reduction in monthly error reporting within 3 months of the training roll out. Have questions? Contact us to schedule a demo.